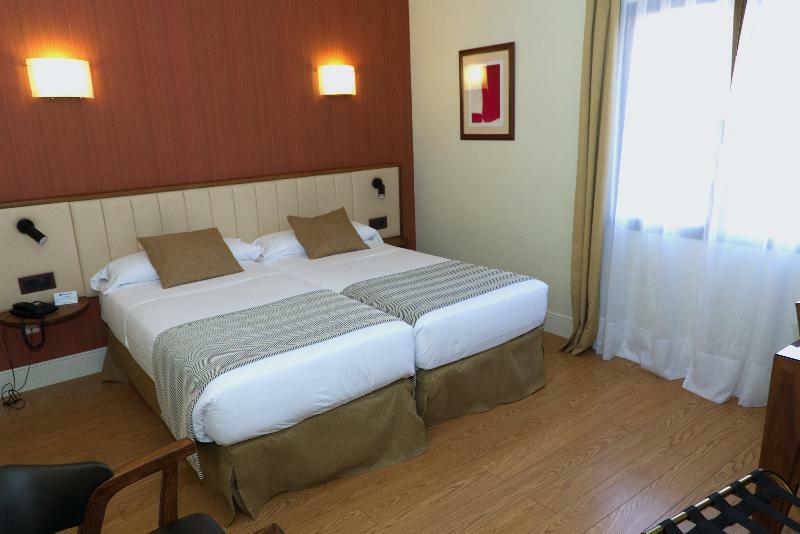 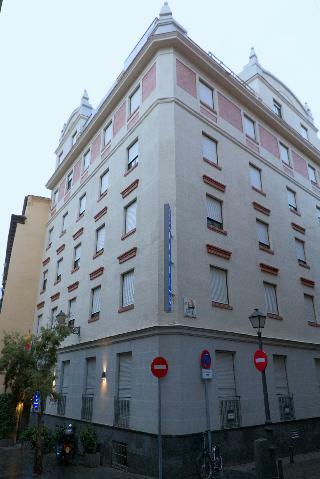 This hotel enjoys an excellent situation in the very centre of Madrid. 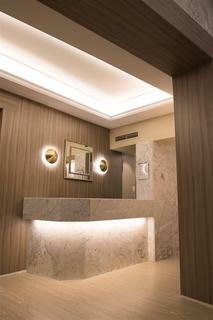 Guests will find varied shopping opportunities nearby, and easy access to cinemas and theatres. Moreover, the city's most important museums are within walking distance, minutes away from the hotel. 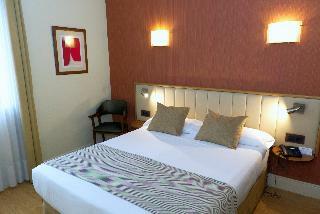 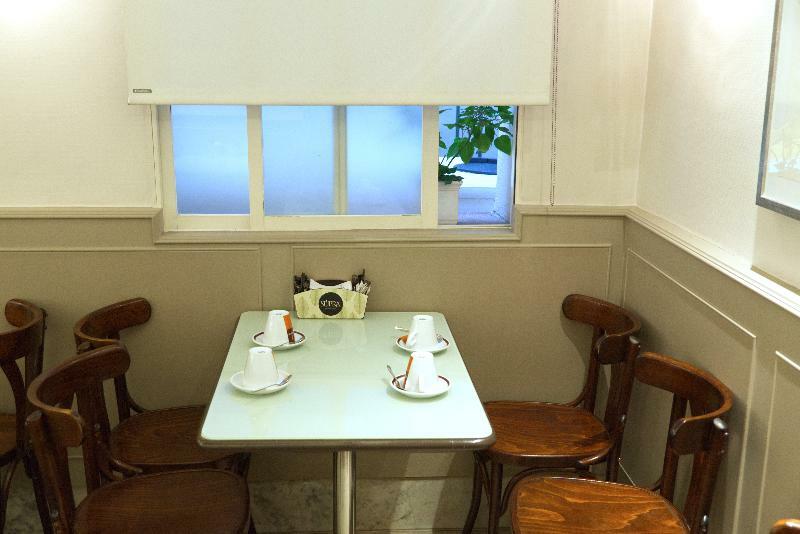 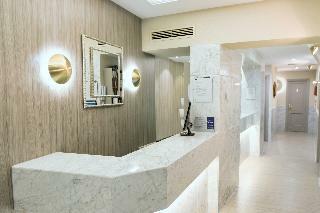 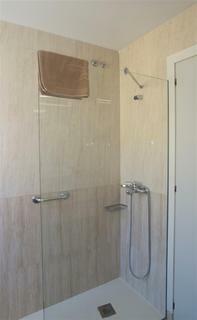 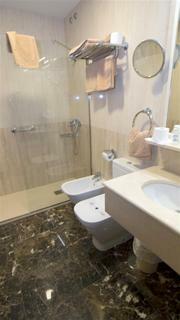 It is ideal for business travellers and holidaymakers alike and offers an extremely pleasant atmosphere. 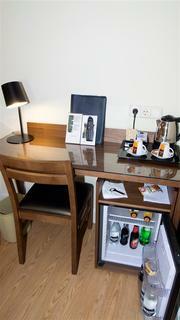 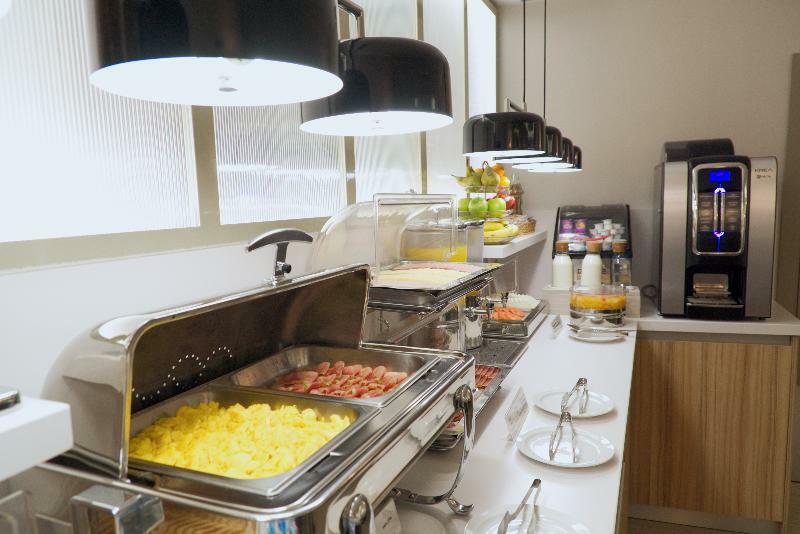 Facilities on offer a TV lounge, a cafe, a restaurant and Wi-Fi as well as room and laundry services.